It’s a lazy afternoon and you’re flicking through the TV before landing on the children programmes. 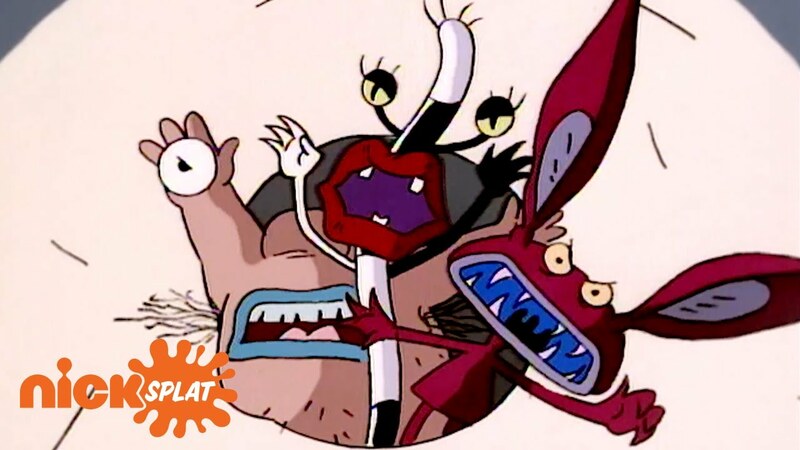 All the 90s kids’ shows that were once animated in claymation are now animated in vibrant 2D-3D. 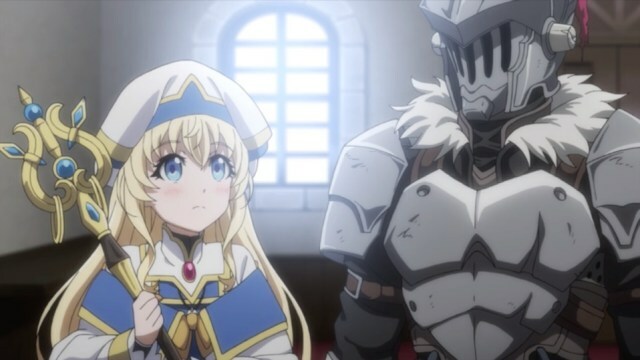 And all the shows that were once filled with adventures and whimsical characters are now replaced by cute furry animals. Set in the fictional city of Elwood City, Arthur revolves around the lives of 8-year-old Arthur Read and his family and friends. 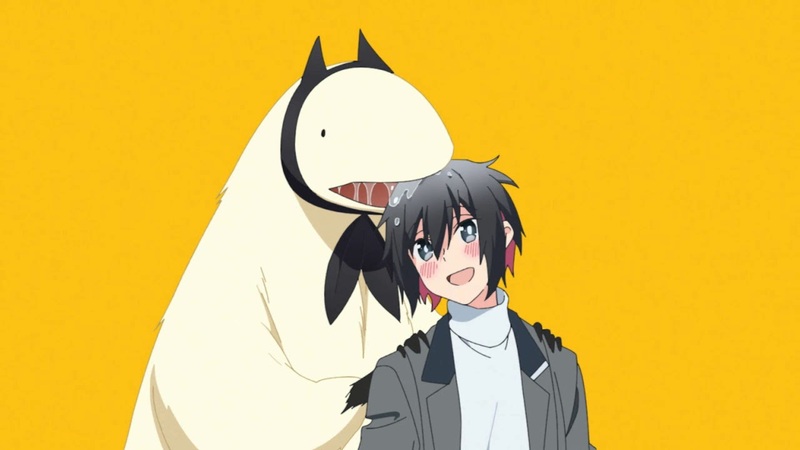 What makes Arthur stand out from the crowd is the design of the characters. 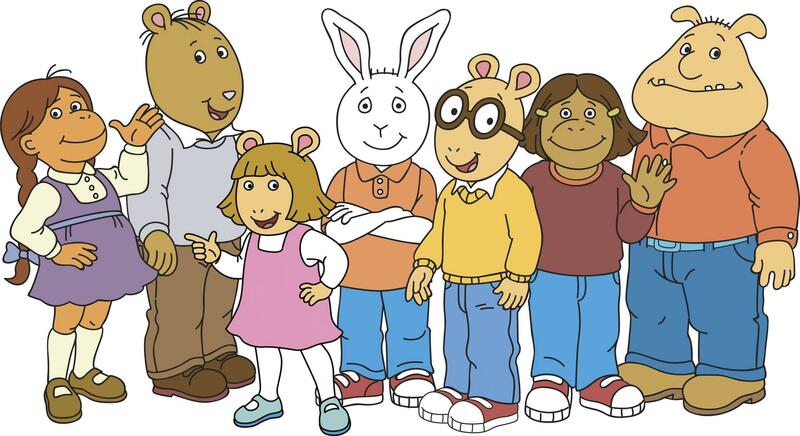 From Arthur himself to Mr Ratburn, the characters of the show are drawn to resemble real-life animals. Unknown to most viewers, Arthur is actually an uncommon fauna species known as the aardvark. 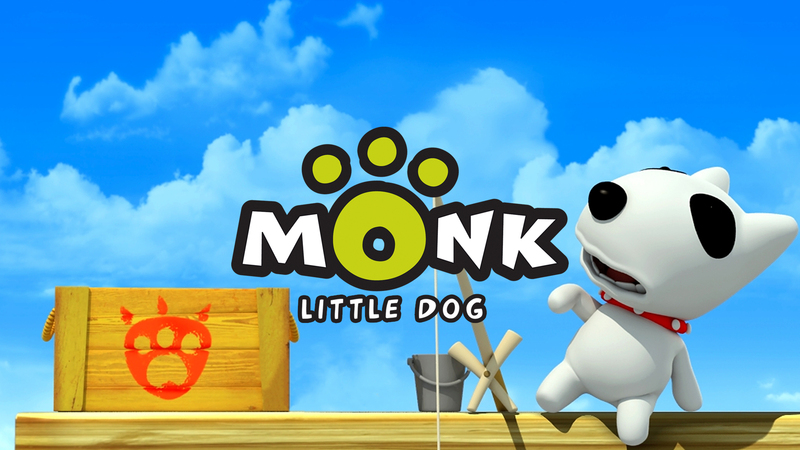 These characters are then drawn to be anthropomorphic just so young children can relate with them. Besides, who doesn’t love animals? Arthur has a strong emphasis on the value of learning and education, as well as relationships with friends and family. 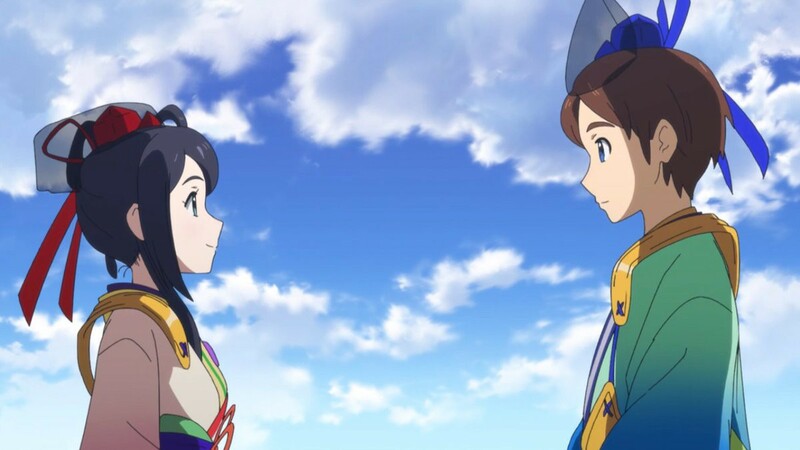 The show generally depicts characters dealing with situations that are often faced by children in real life. These issues include social and health-related topics such as dyslexia, imaginary friends and the death of a pet. 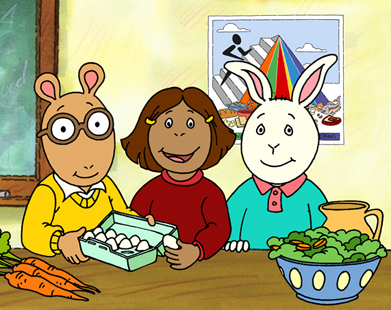 With this in mind, Arthur acts as a means of guiding young viewers through these everyday situations. It’s not just for kids — the show provides a good springboard for parents to talk about these issues with their children as it stresses the importance of emotions and confiding in others. 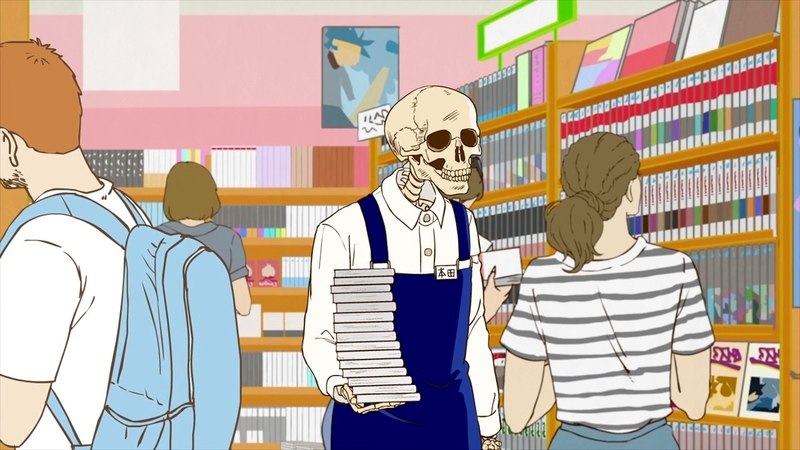 And last but not least, the show often encourages us to embrace one’s uniqueness, and to be adventurous by embarking on projects such as shooting a film or writing a book. What more can we say? As a whole, it is evident that Arthur is in the niche of shows that aim to be a positive guidance for today’s generation and kids of the future. 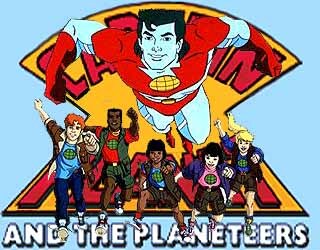 Captain Planet and the Planeteers is an American animated environmentalist show that was first shown in 1990. With the Earth in great danger, the noble spirit of the Earth, Gaia, calls on five chosen Planeteers to prevent disasters from happening. In situations that the Planeteers cannot resolve alone, they combine their powers to summon Captain Planet, the superhero who possesses all of the Planeteers’ powers. It is no easy task to save the world and it’s also not so easy to encourage young children to be environmentally-friendly. Captain Planet and the Planeteers defies this attitude as it essentially teaches children to be mindful about the environment, and utilising one’s abilities to achieve goodness in the world. And it doesn’t stop there! There is also an emphasis on the value of teamwork; and that greatness will come from cooperation and passion in order to make the world a better place. Captain Planet has successfully delivered their mission not only in the show, but in reality as well. It has had a significant impact on its viewers that the ‘Planeteer Movement’ was launched back in 2010. The movement is for fans of the show to unite and connect, and integrating the show’s messages into their lives as real-life Planeteers. If that’s not cool then we don’t know what is! With over 500 episodes, it is obvious how popular The Simpsons are. 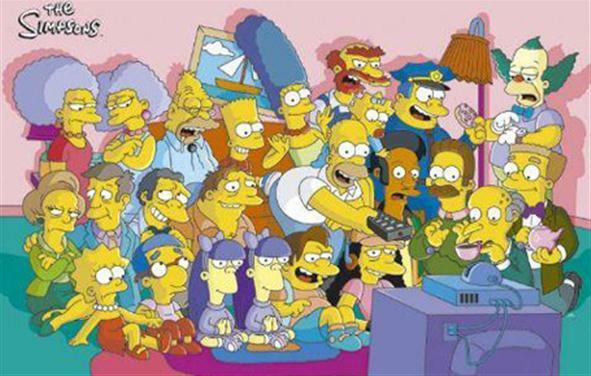 From parodies to musicals to Halloween specials, the dysfunctional family of Homer, Marge, Bart, Lisa and Maggie have been entertaining families for over 20 years and it’s no surprise why we love the family so much. 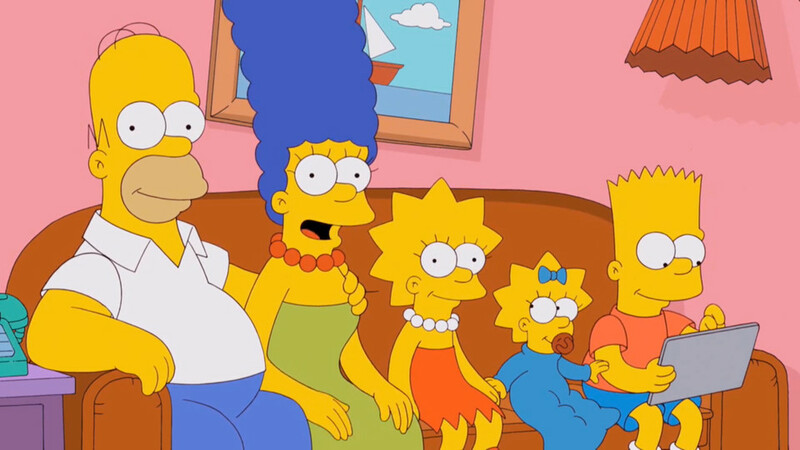 Created by Matt Groening, The Simpsons is all about satirical parody of the middle class. The writers of the show continuously pokes fun at the American lifestyle, culture and human condition, and this is mainly epitomized via the Simpsons family and the Springfield neighbourhood. According to Harry Potter‘s Daniel Radcliffe, we learn approximately 90% about life from just watching Simpsons. It’s no bluff at all. 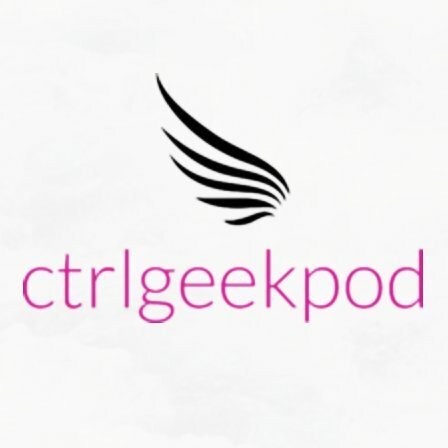 You’d be surprised how many issues and cultural references that are referenced in almost every episode from Star Wars to health care to homosexuality. It is ultimately a mirrored reflection of our actual society. And because of this, The Simpsons is a perfect example of popular culture that records history and its events in conjunction with real life. Although The Simpsons may have gone downhill in recent years — a great episode drops by every now and then. Many of us have grown up with the show and we cannot deny that we have witnessed many memorable episodes throughout the series. Who could forget the two-episode saga of Who Shot Mr Burns? Or when ‘ET’ invaded Springfield? Or when Bart got emancipated from his family? Unlike its rivals such as Family Guy and American Dad, The Simpsons occasionally delves with deep themes and storylines that many of us probably took for granted. It’s more than just a cracked joke or two. 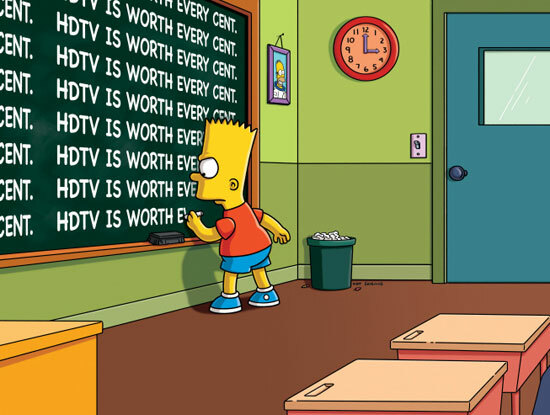 There have been heartfelt episodes as well, including the Lisa vs Bart ice hockey episode or when Bart sold his soul or when Homer had to say goodbye to his Mother for the gazillionth time. If you consider The Simpsons to be poorly written and that it doesn’t have a drop of emotional impact on its audience, then you’re most likely in denial about it. Long live The Simpsons! 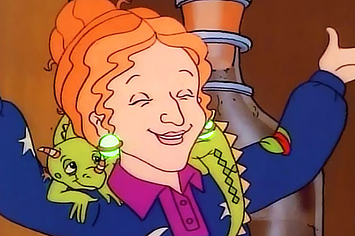 Ah, imagine having a batty science teacher like Ms Frizzle and going on wacky excursions every day. Wouldn’t that be the perfect school life?! The Magic School Bus is a Canadian-American animated show based on book series of the same name by Bruce Degen and Joanna Cole. 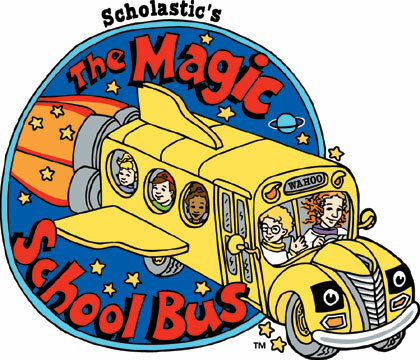 The Magic School Bus is a fun, wacky, creative, colourful and educational show. How is that even possible, you may ask? Well, without Ms Frizzle, Liz the lizard, and the Magic School Bus itself, the show simply cannot go on as they are trio that holds the show together. Unlike your science lessons at school, the show somehow makes science cool without the mumbo jumbo explanations. From exploring the human body to flying in outer space, The Magic School Bus makes science fascinating and easy to learn as possible. 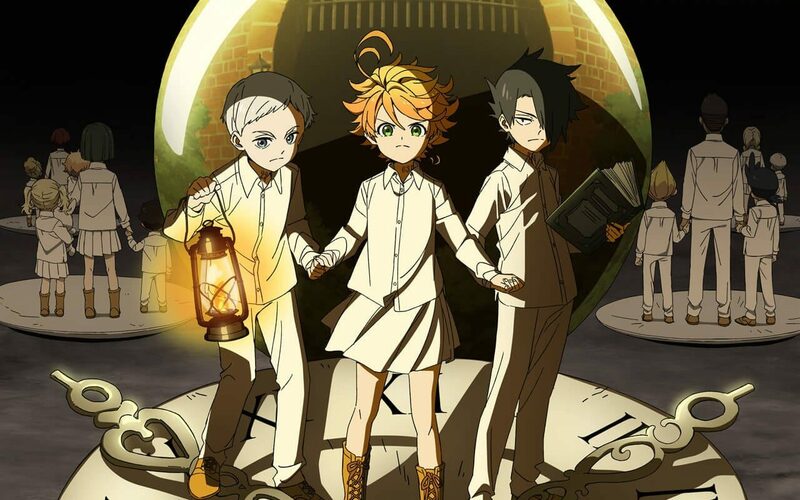 It’s a show that you can never get tired of, and it’s unfortunate that not many kids’ shows follow this suit of educating its audience in the most nerdiest yet coolest fashion. “HEY FOOTBALL HEAD!” Meet Arnold ‘Shortman’ aka ‘Football Head’ — literally. Arnold is a fourth grader who lives with his paternal grandparents in a boarding house. 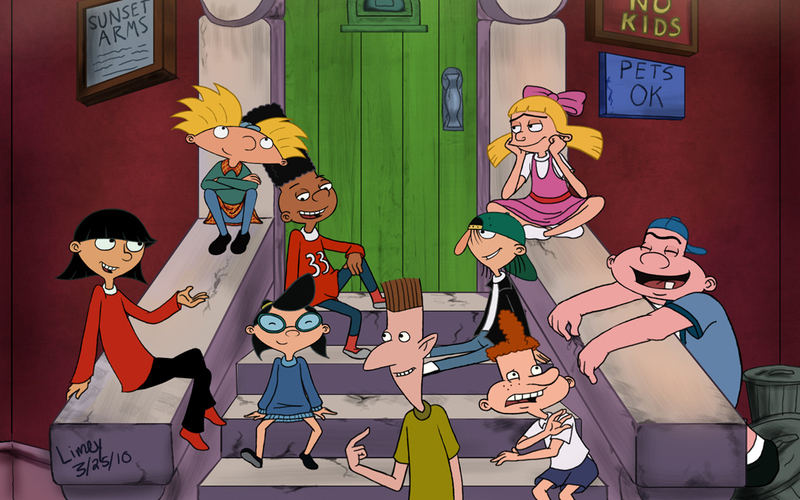 Created by Nickelodeon’s Craig Bartlett, Hey Arnold! centres on Arnold’s experiences of navigating the big city life while dealing with problems that he and his friends encounter, including school issues and urban legends. Hey Arnold! is a well-written sophisticated show that delivers plenty of humour and consists of charming characters that will leave you wanting more. Arnold for instance, is a big dreamer, an optimist and an idealist who often acts as his friends’ moral compass. He’s the epitome of coolness as he not only has the coolest best friend/sidekick, Gerald, but he’s got the coolest bedroom around and is the envy of all kids. 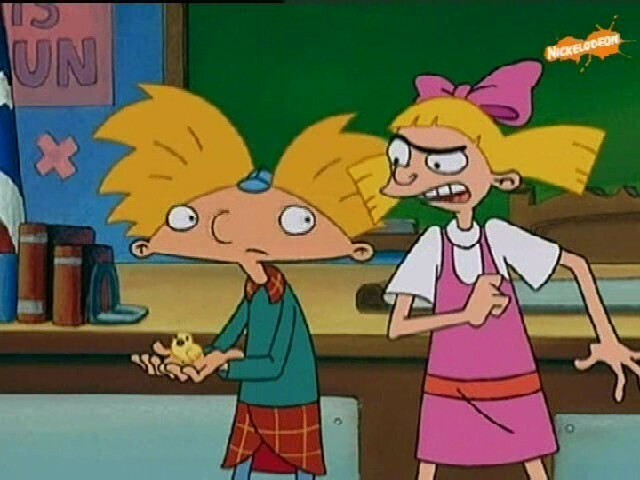 And of course, you can’t forget Helga, the girl who is secretly and absolutely in love with Arnold. Despite her aggressive bullying nature, Helga is always seen uttering love poems and monologues, professing her love for Arnold in a grande Shakespearean manner. We can’t help but love her for her obsessive passion for Arnold. After all, the majority of the show’s comedic success stems from Helga’s character herself. For a kids’ show, Hey Arnold! is very mature and thoughtful about its content. It perfectly captures the essence of youth, always reminding us of the times when it was once simple and laid-back. But amidst these rose-coloured times, Hey Arnold! 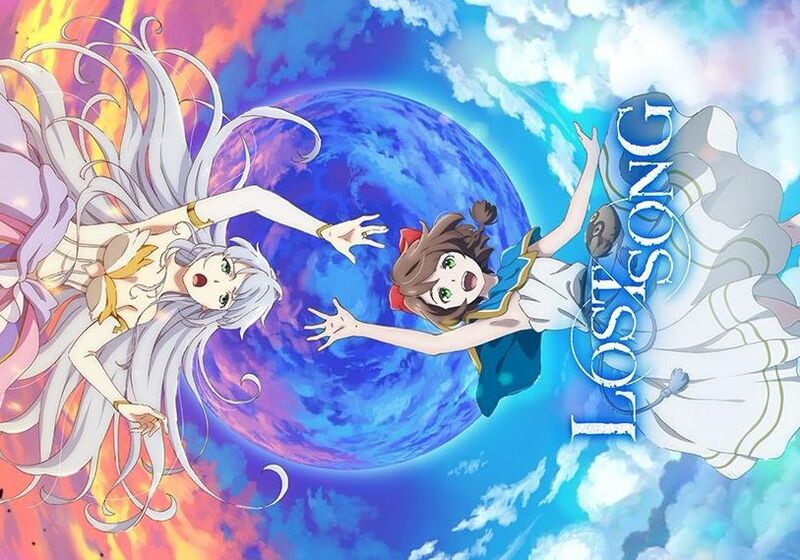 actually deals with mature themes such as poor parenting skills and finding your lost parents. But these issues don’t just scratch the surface ever so lightly. The way these issues are highlighted through the character’s woes and behaviours are full of depth and sincerity. 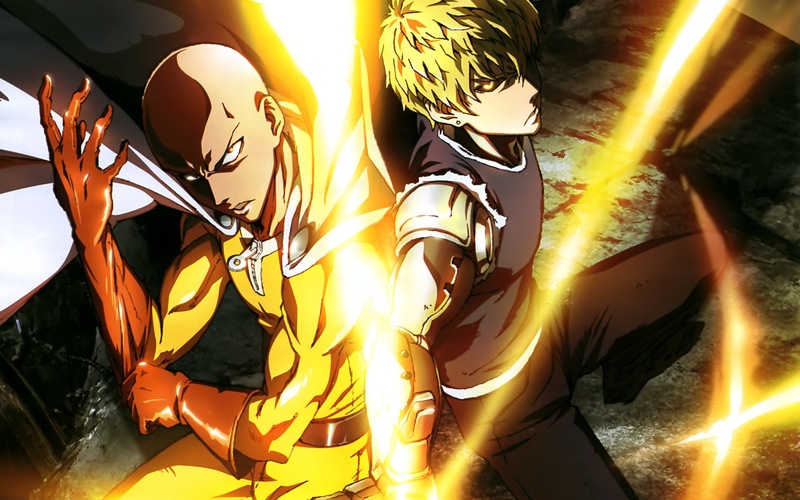 And as a result, we’ve come to realise that the show is more appropriately suited for tweens and teens who would be able to empathise with the characters’ adversity and emotions. Whilst saying this, it’s amazing to see how much young kids love Hey Arnold! anyway. Hey Arnold! 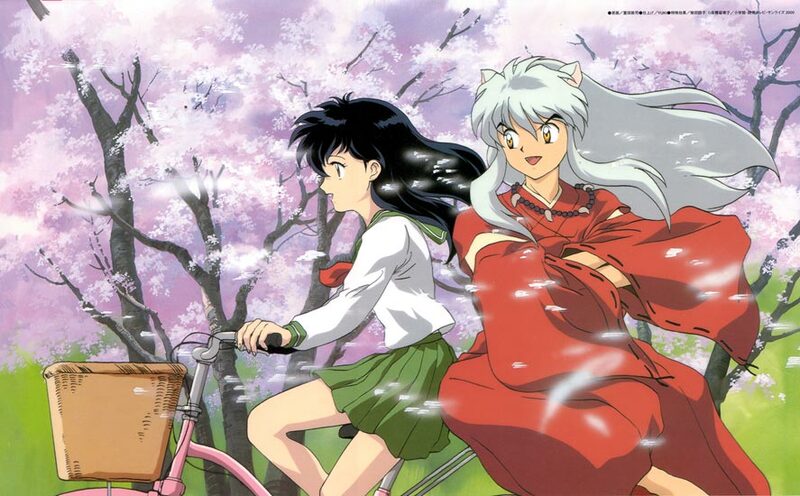 is a timeless show that will never get old no matter what, for its characters and themes will always be universal and loved by people of all ages. 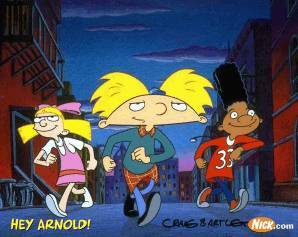 To many fans’ disappointment, it’s unfortunate that Hey Arnold! never got round to having a proper ending. Despite having over 5 seasons with over 100 episodes, there are still many questions to be answered including Arnold’s parents and whether Helga and Arnold will end up together. But fingers crossed for future developments! If it ever happens, that is.